My designs combine top notch style with the highest quality and we can offer at an exceptional price. 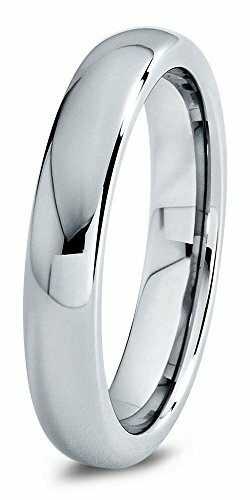 Looking for a unique wedding band, an anniversary ring, a promise ring, or a purity ring, our rings are vibrant, and look modern with a satin brush or High Polish finish that is sure to be noticed. If you have any questions about this product by P Manoukian, contact us by completing and submitting the form below. If you are looking for a specif part number, please include it with your message.